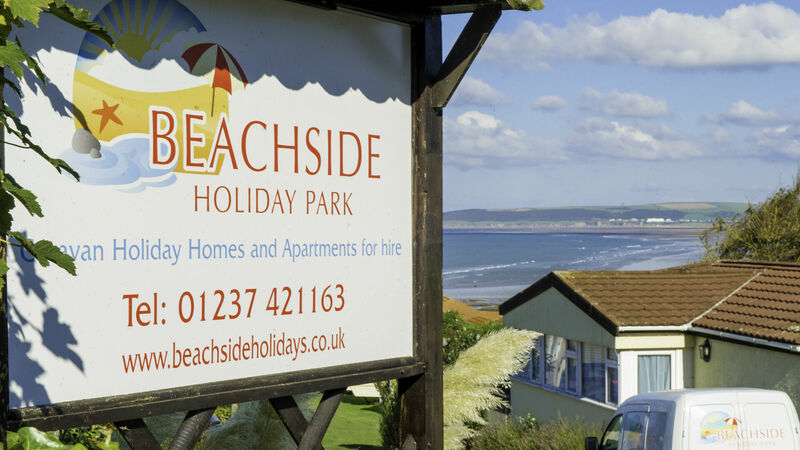 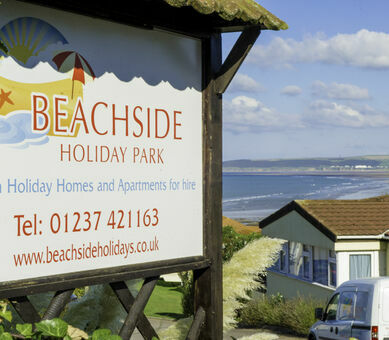 We also have two award winning quality coastal holiday parks in North Devon, Surf Bay Holiday Park & Beachside Holiday Park. 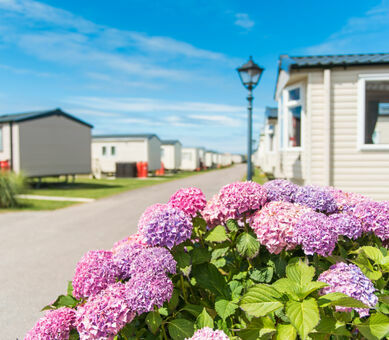 Both of our parks are perfect for families and couples, offering self-catering holidays and short breaks in caravan holiday homes and apartments (some with hot tubs!) 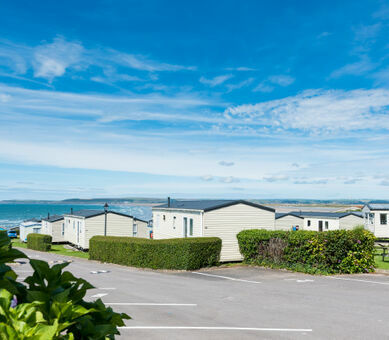 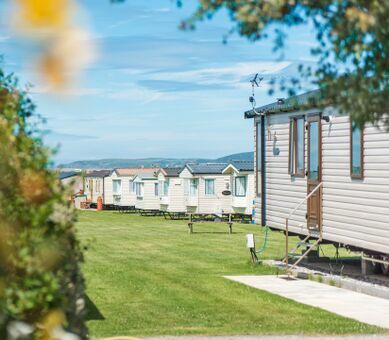 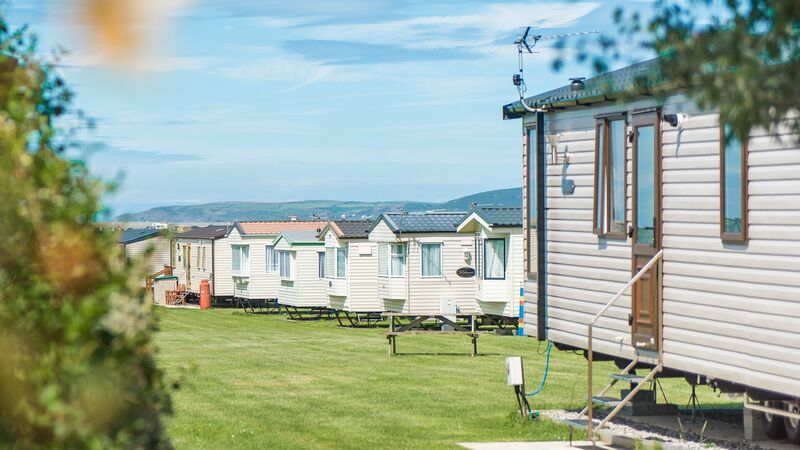 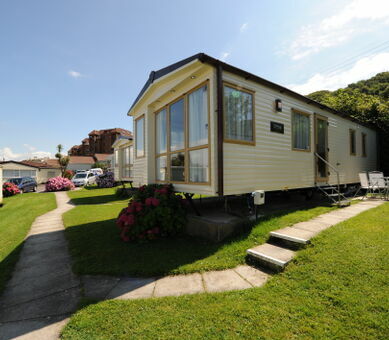 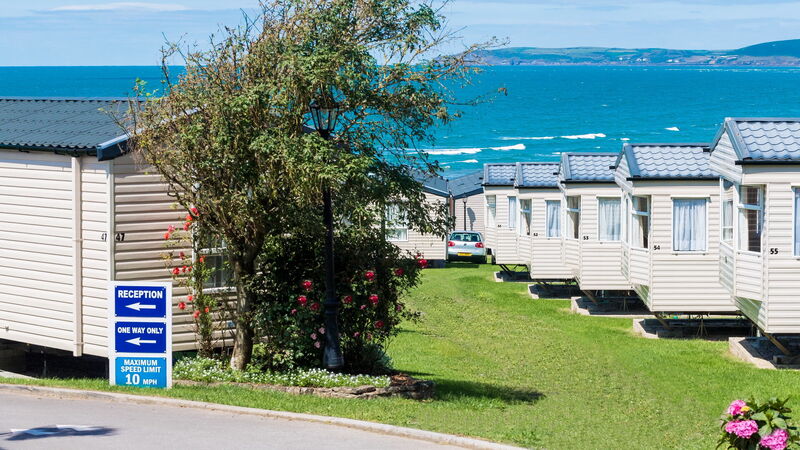 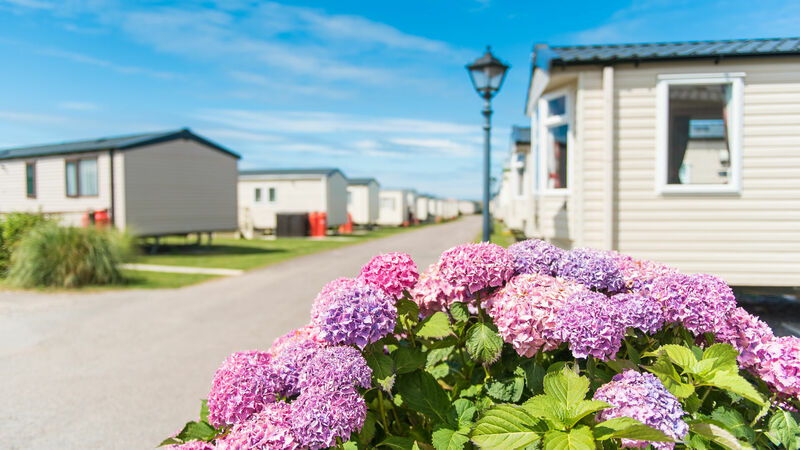 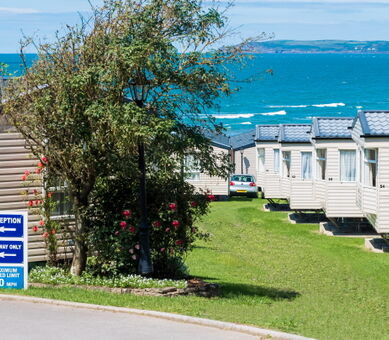 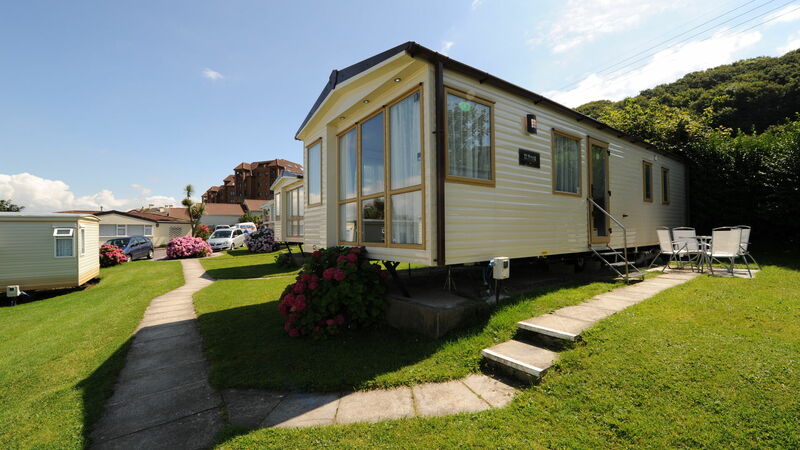 Our seaside parks offer fantastic beach and seaside locations and Surf Bay Holiday Park also provides superb opportunities for holiday home ownership. 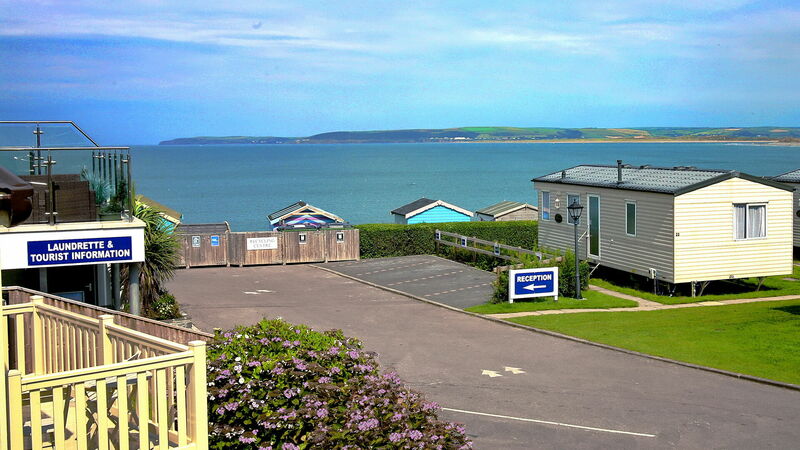 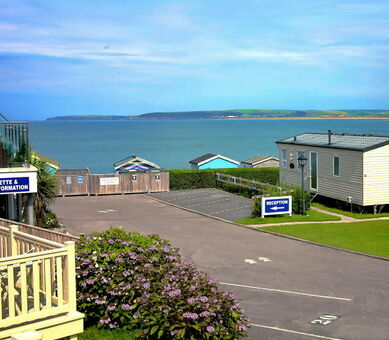 What could be better than owning a glorious holiday home by the sea? 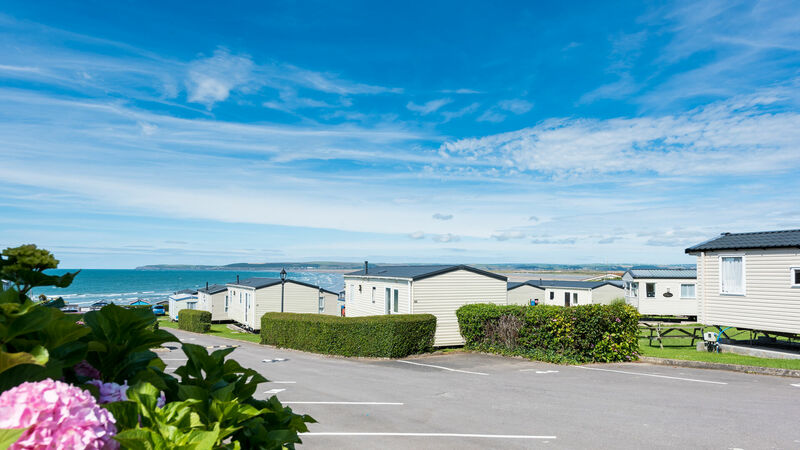 Complete with an award winning beach and miles of golden sand, your coastal retreat at Surf Bay Holiday Park will be something the whole family can enjoy.